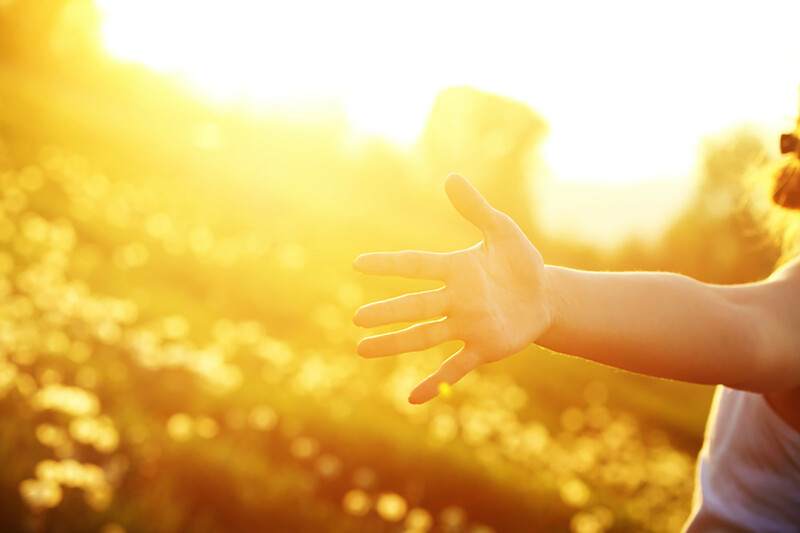 The NBF encourages the solicitation and acceptance of gifts for the purpose of furthering and fulfilling our charitable mission and has adopted a Gift Acceptance Policy to assist in charitable giving options. 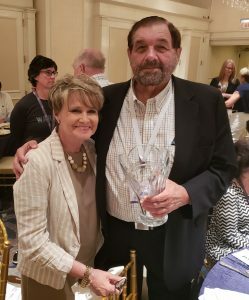 In addition to supporting Nevadans through IOLTA grants, the Nevada Bar Foundation engages the legal community in fundraising efforts to support law related education and pro bono legal services. Donations to the NBF are accepted online and may be dedicated to support pro bono legal services or law related education; unrestricted donations are also appreciated. 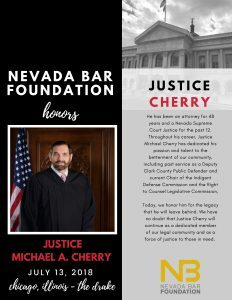 The Nevada Bar Foundation honored Justice Michael A. Cherry at the 2018 State Bar of Nevada Annual Meeting in Chicago, IL. During a brunch held in his honor, Justice Cherry challenged fellow members of the bar to join him in supporting pro bono service. More than $26,500 was pledged.